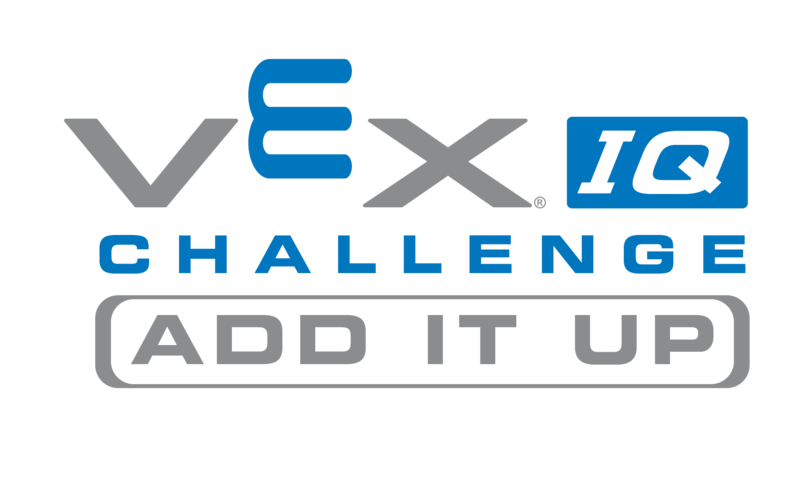 VEX IQ Challenge – Add It Up is played on a 4’x8’ rectangular field configured as seen above. Two robots compete as an alliance in 60 second long teamwork matches, working collaboratively to score points. The object of the game is to attain the highest possible Alliance Score by Scoring your Small and Large BuckyBalls into the Floor, Low and High Goals, Filling Scoring Rings, and having robots Hang from Hanging Bar at the end of the Match. 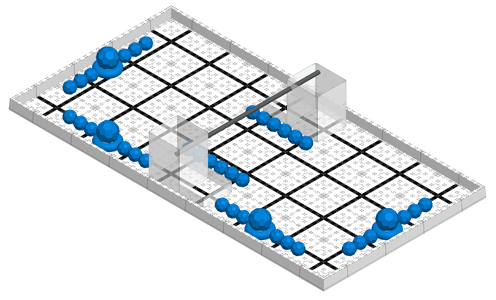 There are a total of thirty-six (36) Small BuckyBalls and four (4) Large BuckyBalls available as Scoring Objects in the game. There are four (4) Floor Goals, two (2) Low Goals, two (2) High Goals, and four (4) Scoring Rings, as well as a Hanging Bar. Teamwork Champion 15A Crescent Crazy Stackers Crescent Elementary School California, U.S. Programming Skills Champion 15A Crescent Crazy Stackers Crescent Elementary School California, U.S.
Teamwork Champion 2587X Discobots – Xray DiscoBots.org Texas, U.S. Excellence Award 963A Reisenschein McLean Robotics Institute Virgina, U.S.